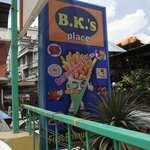 A must try in Kathmandu! 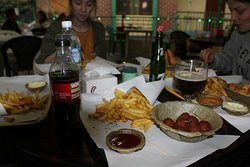 Popular and excellent chip shop, always cooked fresh. Plain tables but well worth a visit. Recommended. 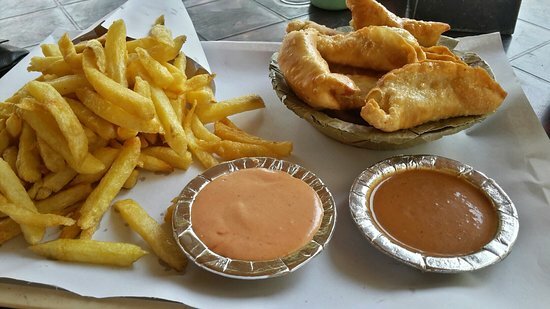 The best samosas in Nepal ! 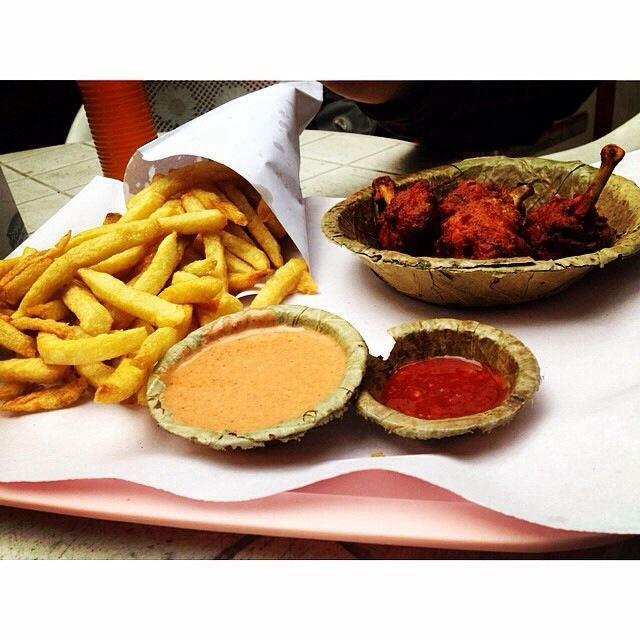 Need a bite to eat in Thamel ? B.K.s Place will help you out . 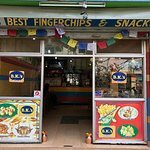 Quick , friendly service , great prices , amazing chips and the best samosas in Nepal . When only chips will do! Do try fries with special sause. You have to order for the special sauce separately. If you are fond of tea, masala tea of this olace is simply awesome. Get quick answers from B.K. 's Place staff and past visitors.